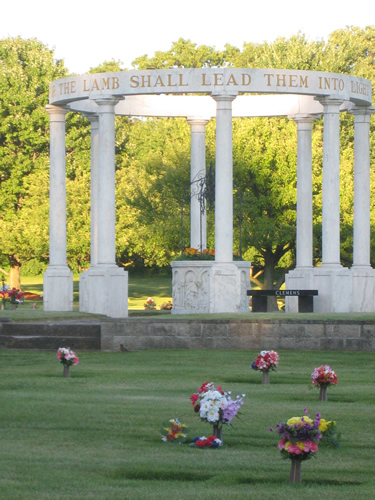 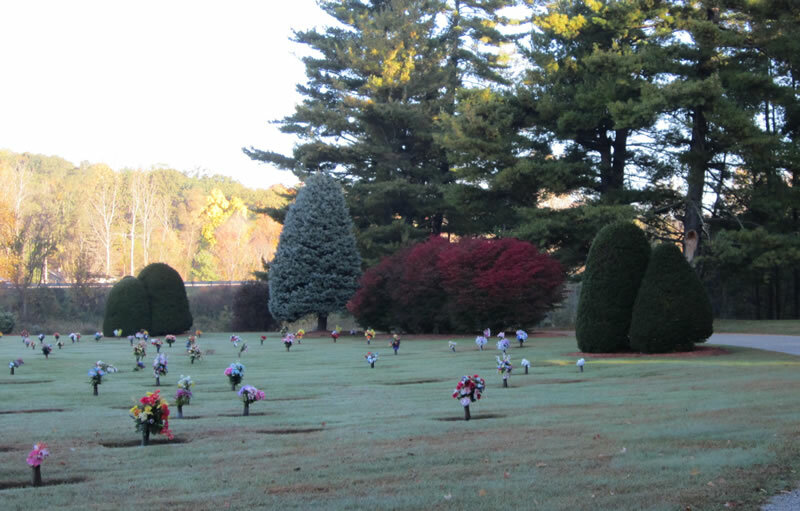 At Blythefield Memory Gardens, our burial and cemetery plots offer a final resting place of peace, serenity, and beauty. 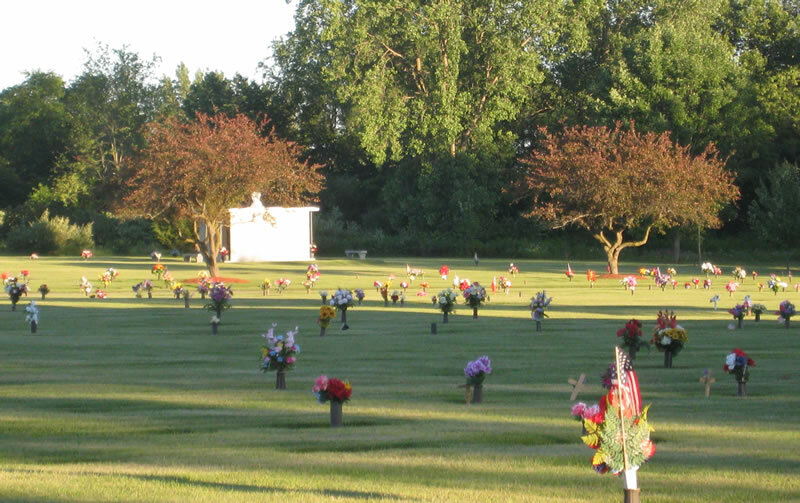 With both single and double interment options, be assured that you or your loved one will be afforded a lasting memorial worthy of their days. 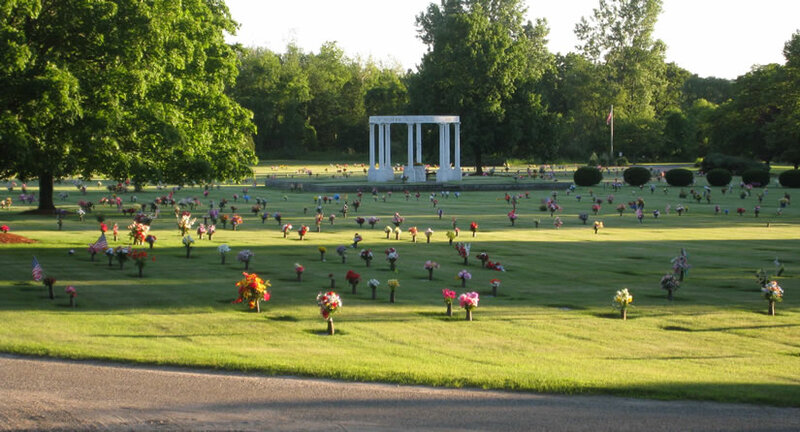 Situated on over 40 acres of pristine manicured grounds, our cemetery plots are all beautifully marked with handcrafted granite burial markers or distinctive monuments, providing an enduring tribute for the generations to come and enjoy. 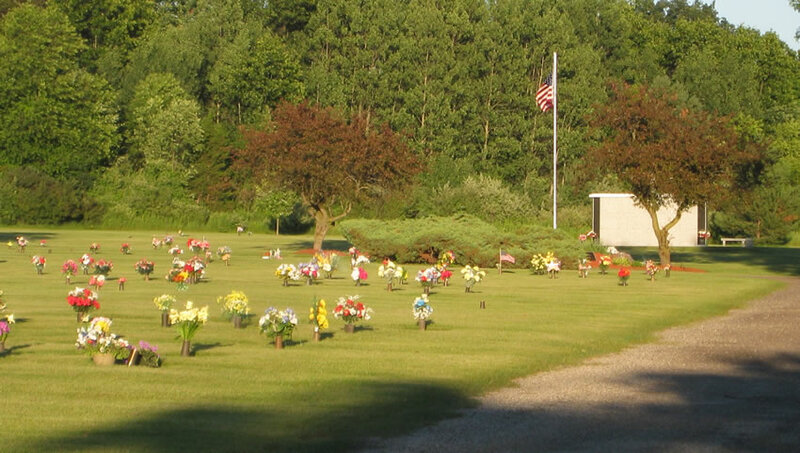 With single and double cemetery plots available for either traditional or cremation burial, we truly can cater to any of your burial needs and wishes. 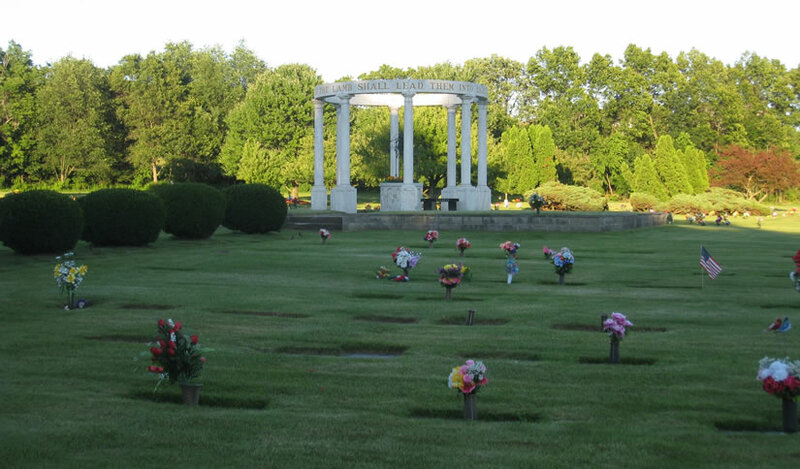 We invite you to contact us at 616.866.2666 to discuss your burial needs or feel free to request a consult to schedule a meeting with one of our caring, compassionate family counselors.